For homeowners in Palm Harbor, Florida, maintaining great indoor air quality can be just as important for comfort as keeping the temperature nice and cool. Unfortunately, some indoor air quality solutions lead to wasted energy and higher energy bills. From reusable air filters to energy-recovery ventilators, learn how to improve indoor air quality without wasting energy. No matter how meticulous you are about keeping your home clean, it’s virtually impossible to keep every speck of dust and dirt from circulating through the house. Even if you change your HVAC filter regularly, you may have noticed it doesn’t keep the air perfectly clean. If you’re ready to take your air filtration routine to the next level, the Advanced Cooling Systems team recommends investing in a Trane PerfectFit reusable air filter. These filters are up to six times more effective than standard filters, which means they’ll clear the air without wasting energy or adding to the landfill. Concerned that even a high-tech air filter won’t do enough to improve your home’s indoor air quality? Take a closer look at the Trane CleanEffects air cleaner, which offers superior efficiency and high-level filtration. This air cleaner traps up to 99.98 percent of airborne contaminants, including microscopic particles as small as 0.1 micron. This advanced option is up to 100 times more effective than a disposable filter. 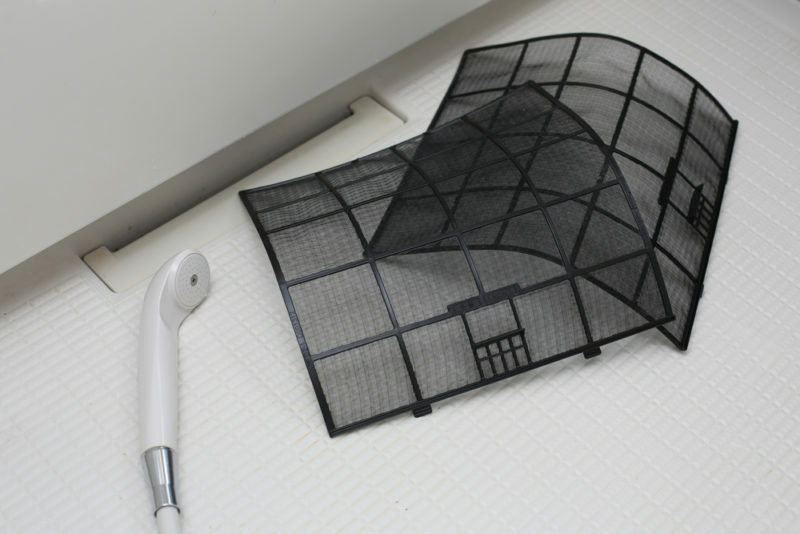 If your home’s air constantly seems less than fresh, you may need a more effective ventilation solution. Our team prefers the Trane FreshEffects energy-recovery ventilator, which pushes out stale air while drawing in fresh air. That’s not all, though. This device also traps some of the energy from the outgoing air and uses it to precondition the incoming air. It helps your HVAC system save energy all day long and significantly improves your air quality at the same time. Could your home’s indoor air quality use some professional help? Call the experts at Advanced Cooling Systems today: 866-827-7662.